Ramsey’s departure has been all but confirmed with Unai Emery unwilling to negotiate new terms on a contract. The Welshman is the currently the longest-serving Arsenal player, but the Gunners are not prepared to meet his wage demands. Despite remaining an essential member at the Emirates, it’s likely the Wales international will leave on a free at the end of the season with a host of European clubs interested. 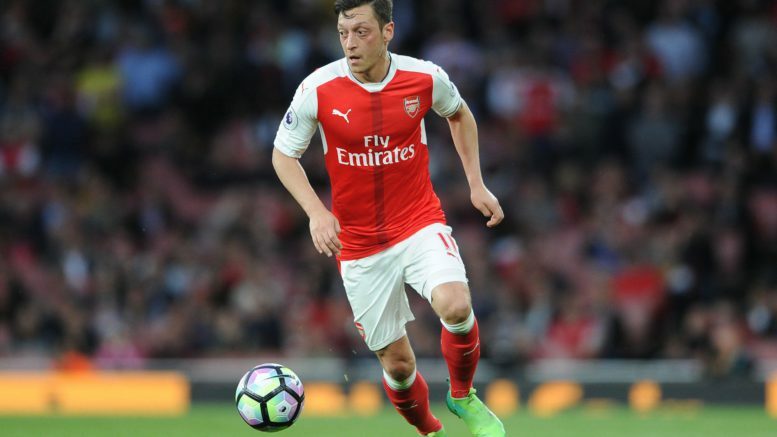 Be the first to comment on "MESUT OZIL REPLACEMENT: UNAI EMERY AGREEING DEAL TO SIGN £34.2MILLION STAR"